The Pocophone F1 has arguably reignited the affordable flagship trend, delivering a powerful package for roughly $300. 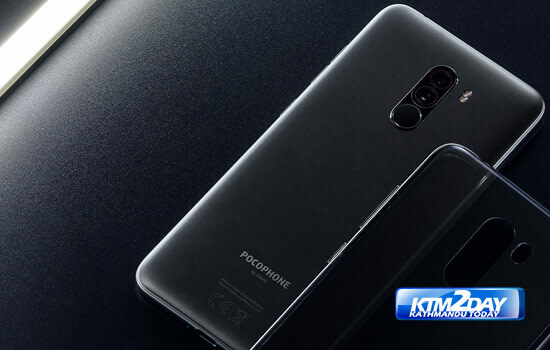 We already heard that the Xiaomi sub-brand wanted to spread the phone to many markets and now we have the full list of countries where the first ever Pocophone device will be sold. Xiaomi’s sub-brand posted a slide on Twitter revealing all the launch markets and it’s interesting to note that a few big countries aren’t on the list. Most notably, we don’t see the likes of Australia, Brazil, Canada, Nigeria, and the U.S. on the list. You can check out all the markets below. The Pocophone F1 serves up a Snapdragon 845 chipset, 6GB of RAM, and 64GB of expandable storage for roughly $300 (or 329 euros in Europe). There are also 6GB/128GB and 8GB/256GB variants, if you need more RAM and/or storage. Fancy a more durable variant? Then the sub-brand has you covered with the Armored Edition model, which offers a Kevlar back in addition to 8GB RAM and 256GB of expandable storage. 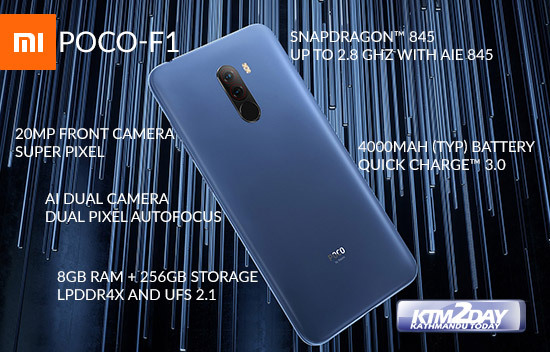 The new phone also comes equipped with a 4,000mAh battery, a 12MP+5MP dual camera setup, and a 20MP front-facing camera. It doesn’t have NFC capabilities, but the Pocophone has a headphone jack, IR face unlock, USB Type-C connectivity, and Bluetooth 5.0. There’s no word on exactly when the Pocophone F1 will reach the listed regions, but the brand previously promised that other regions would follow the phone’s initial launch in India on August 29.